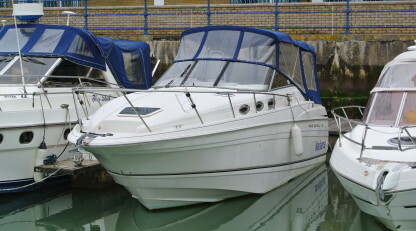 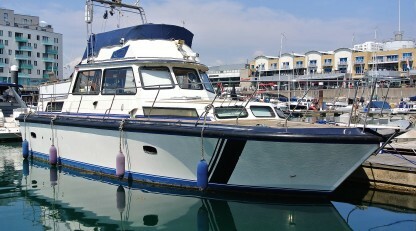 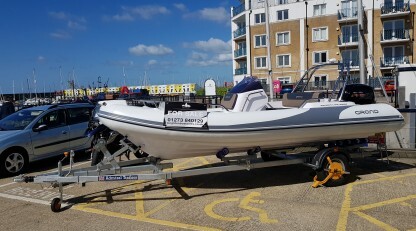 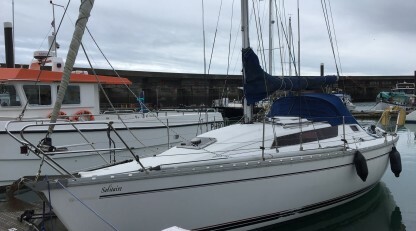 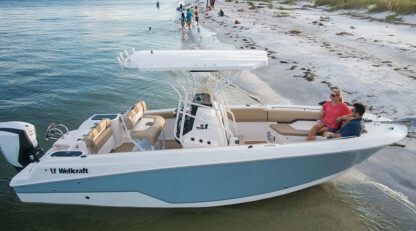 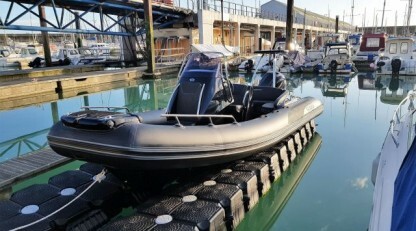 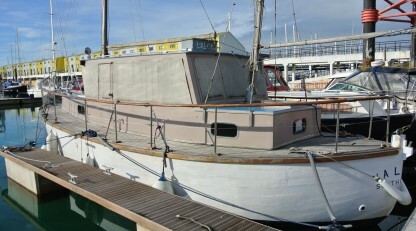 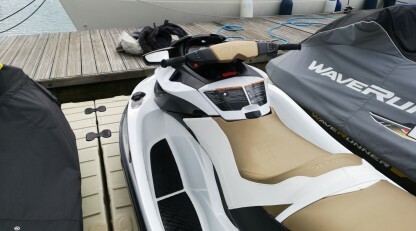 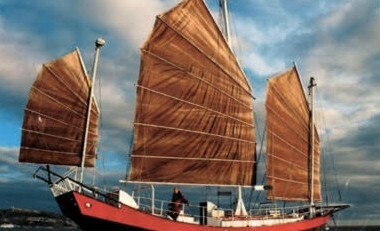 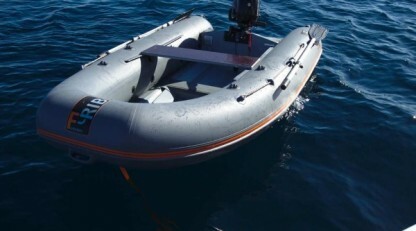 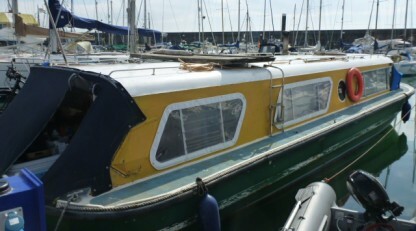 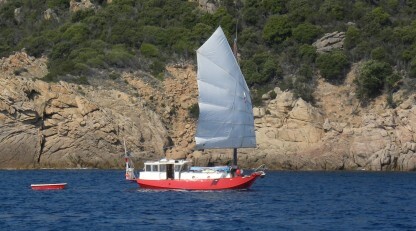 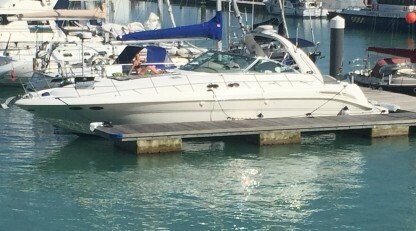 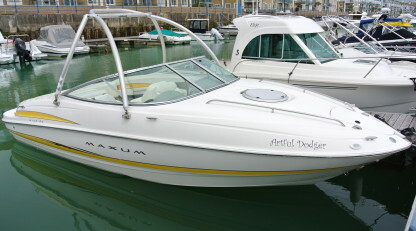 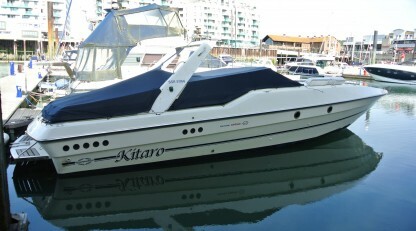 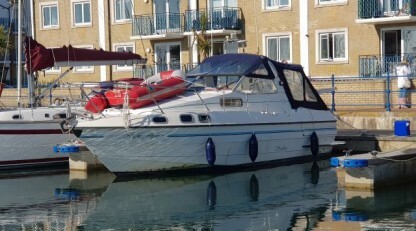 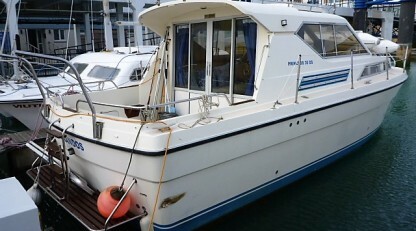 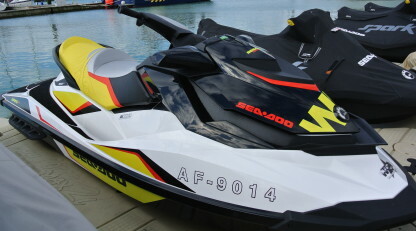 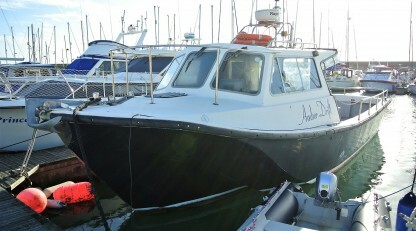 While these particulars are believed to be correct, they are not guaranteed by the vendor who is not selling in the course of business or the vendor’s agent, Brighton Boat Sales Ltd. No person has authority to make or give any statement or warran- ty and none is implied or given on the vendor’s behalf. 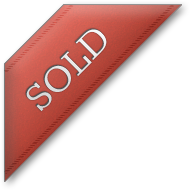 Pro- spective purchasers must satisfy themselves by inspection or otherwise as to the condition, suitability of use, legal title and to the correctness of these particulars. 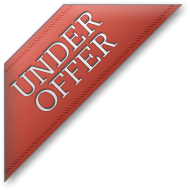 These particulars do not form or constitute part of an offer or a contract. 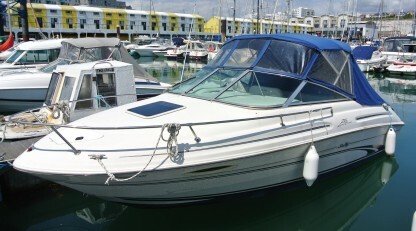 NO GUARANTEE IS IMPLIED OR GIVEN REGARDING CONDITION, SUITABILITY OF USE AND LEGAL TITLE. 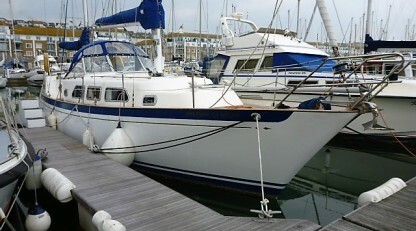 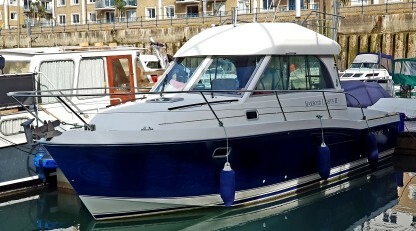 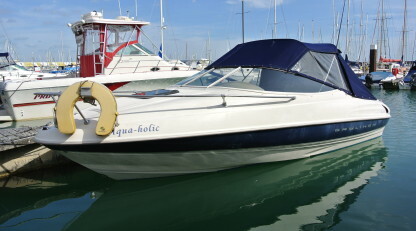 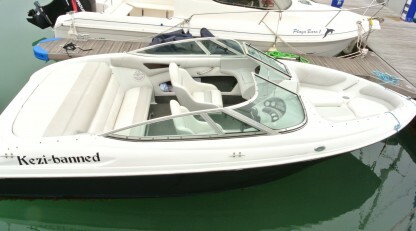 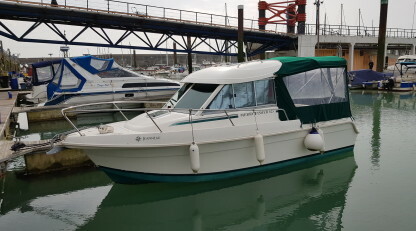 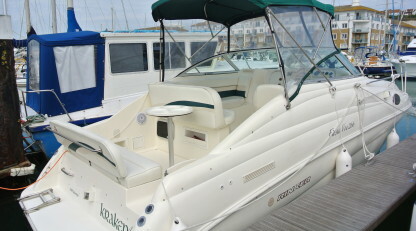 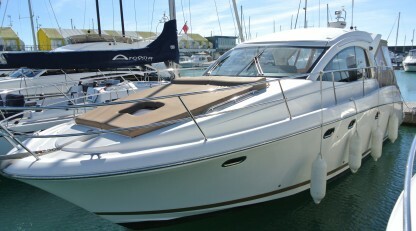 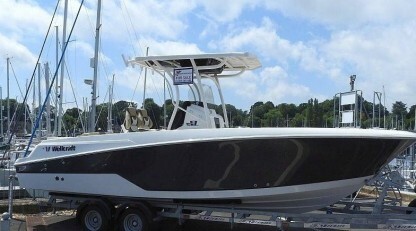 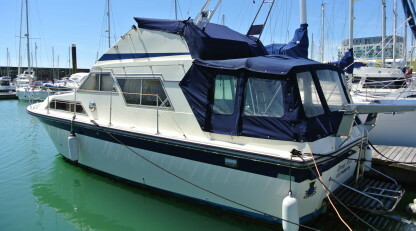 Get Your Boat Listed For Sale In Time For The Southampton Boat Show! 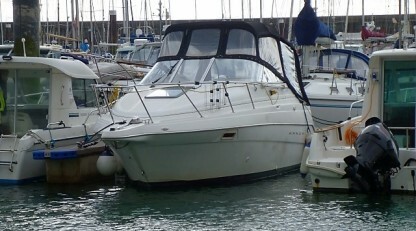 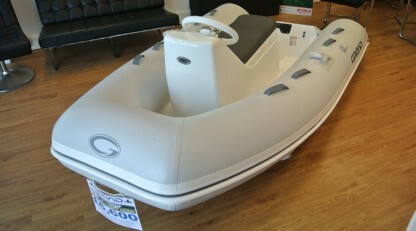 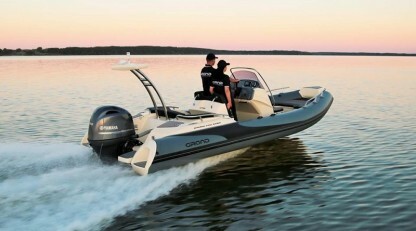 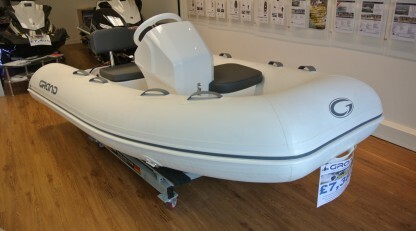 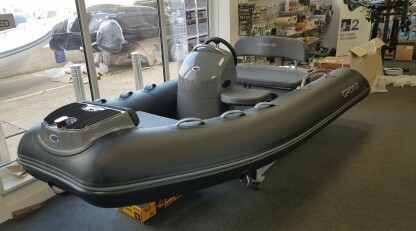 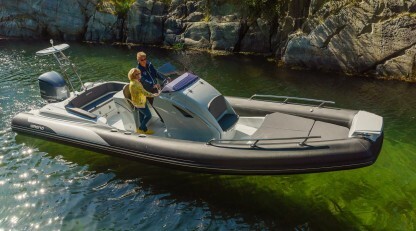 Have a boat for sale, or looking to sell your boat? 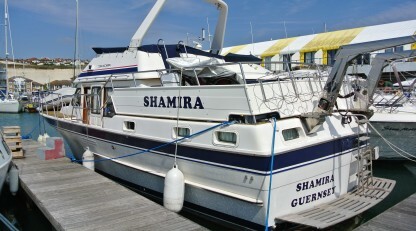 The Time To Get Her Listed Is Now!